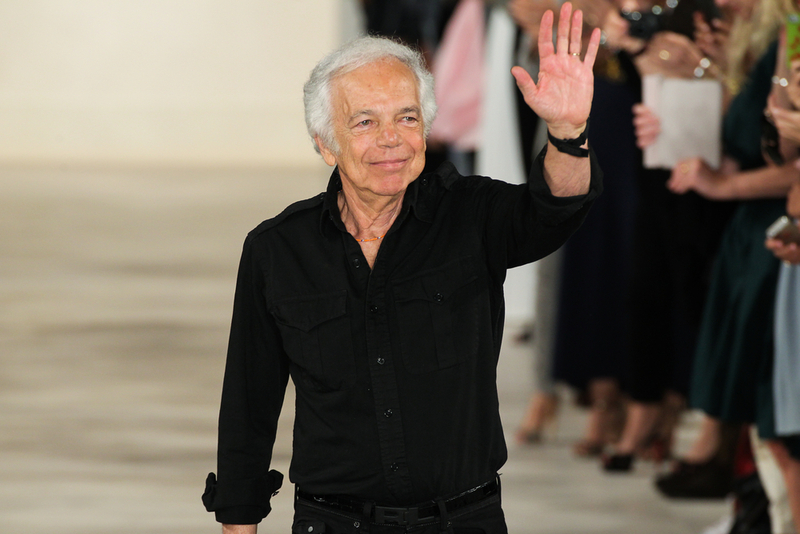 Ralph Lauren is a billionaire. That’s billionaire with a B. And billion-dollar Ralph doesn’t justhave one billion dollars. Oh no, no, no. Ralph’s got a bunch of billions laying around. dollars even more dollars for the honor of promoting his brand. And Ralph Lauren’s no different. 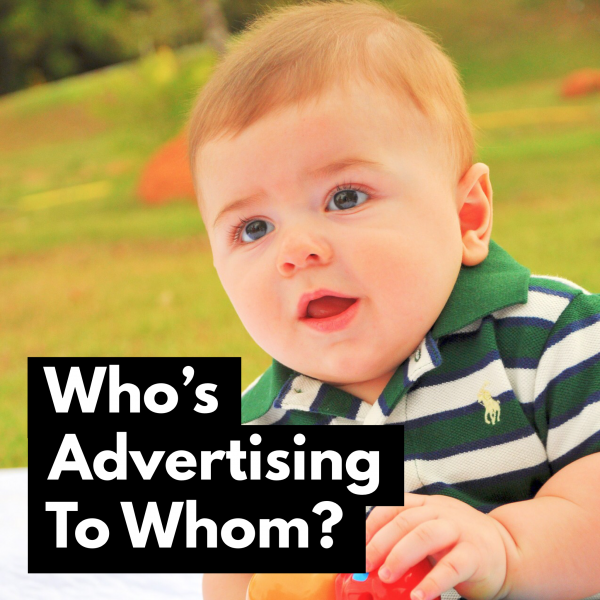 We provide both advertising and testimonials. And we pay for the opportunity. Of course, it’s not just Ralph Lauren who charges us for the privilege of advertising his business. But it’s not just clothes. of Bud, we’re paying good money to advertise those products.